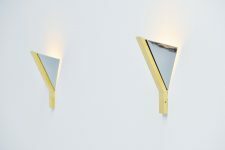 Very nice pair of wall lamps in the style of Jacques Biny, France 1960. 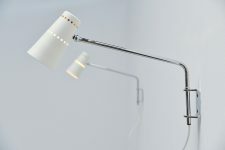 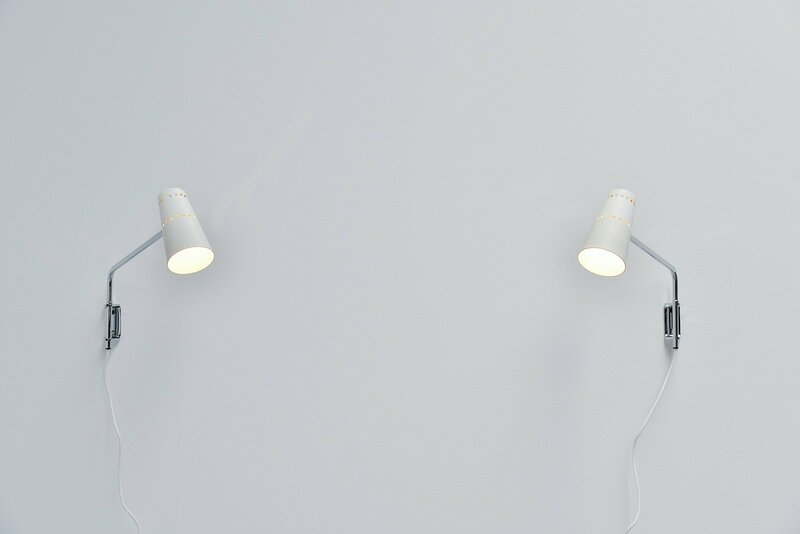 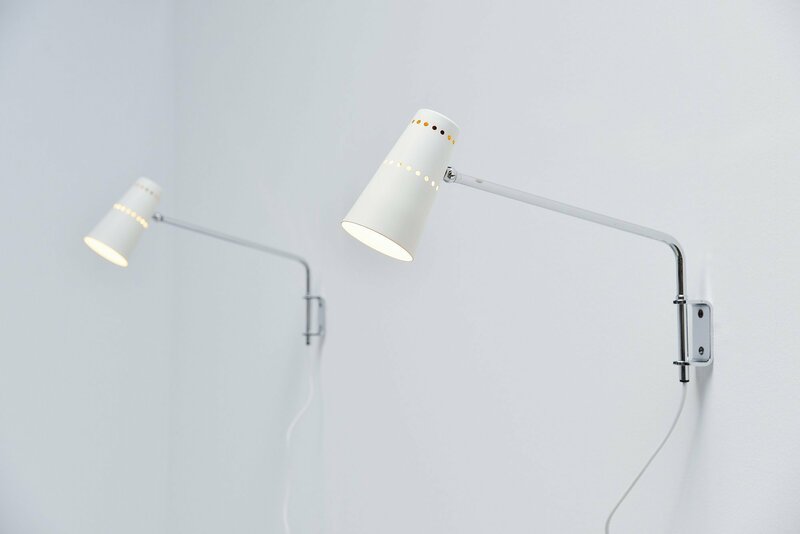 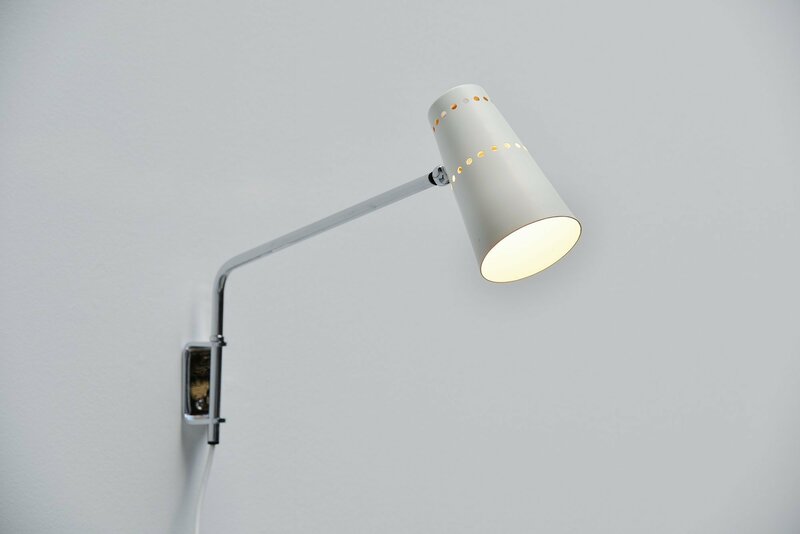 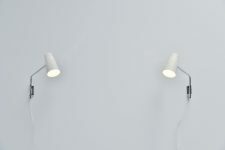 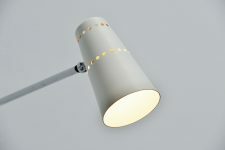 These lamps have chrome plated metal arms and die cut aluminum shades painted in white. 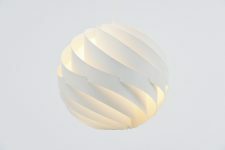 This die cut in the shades is very typical for the French designs. 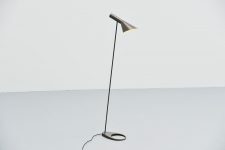 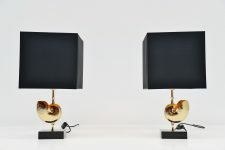 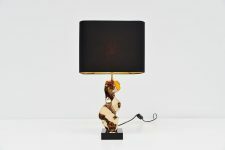 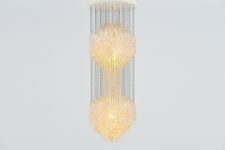 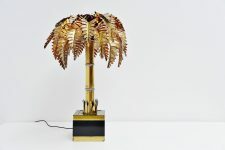 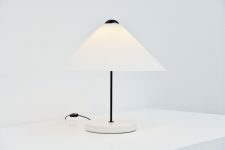 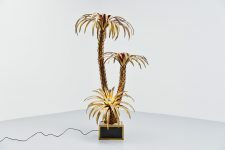 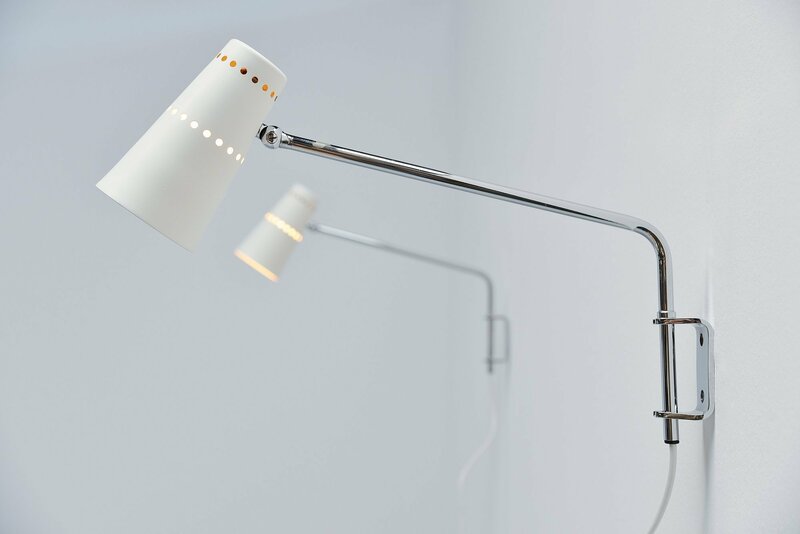 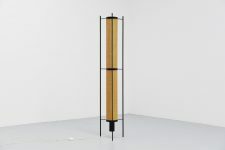 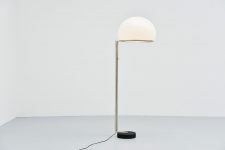 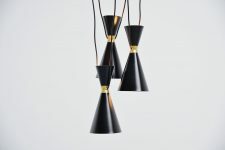 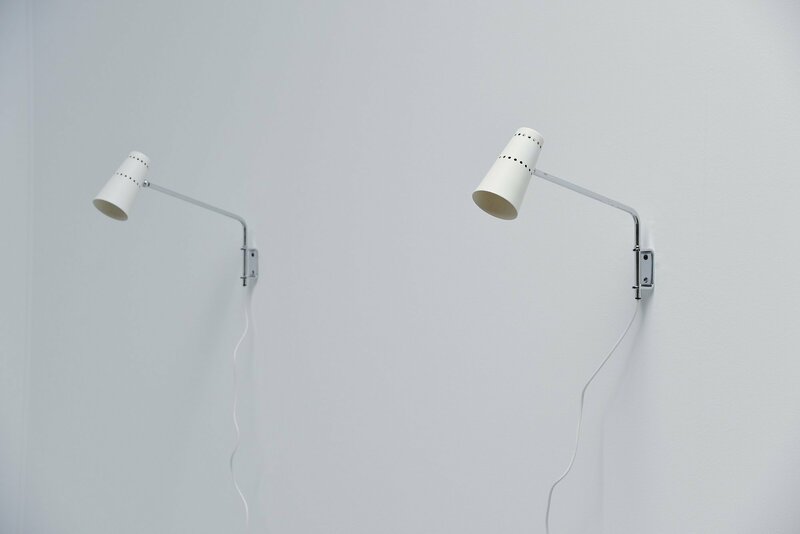 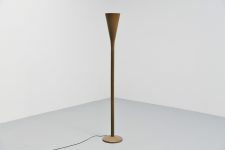 I think Jacques Biny used very similar finishing for his shades on lamps. 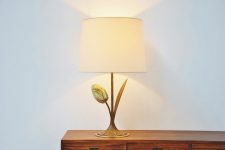 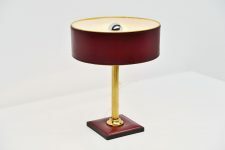 The lamps are in very good original condition and can be used as bed lights for example.